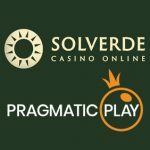 Pragmatic Play, one of the leading software providers for video slots and live casino, has taken its portfolio live with Portuguese online casino Solverde. 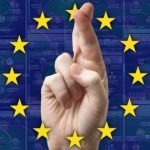 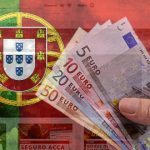 NYX Gaming Group wins Class 2 license in Romania, inks deals to take Portugal's Solverde online and gussy up Luckia's Latin American sites. 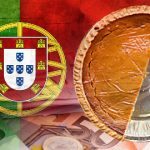 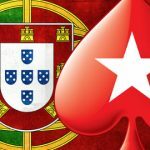 The Associação Portuguesa de Casino says the country's casino industry posted its first year of positive growth since the 2008 recession.